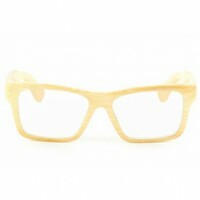 Monroe Natural RX Prescription Glasses. 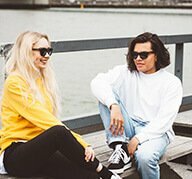 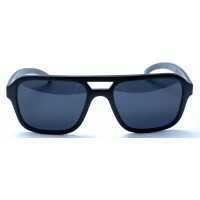 Customers can get their original versions re-glazed with prescription or non-prescription lenses. 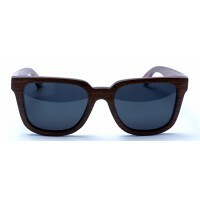 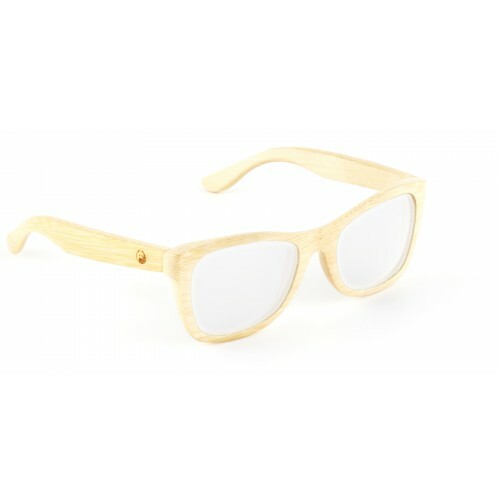 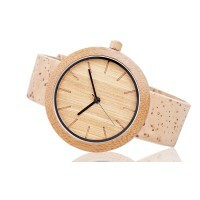 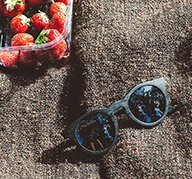 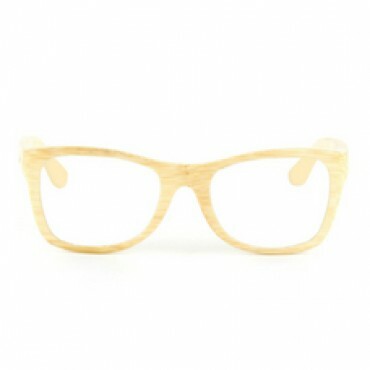 Also available in Original Monroe Natural Bamboo Sunglasses.